Today’s consumers have more choices than ever when it comes to buying goods or services. Gone are the days when purchases could only be made from a shop or via a mail order catalogue. Now we’re able to buy via the telephone, via the internet and even via our mobiles. That’s why it’s essential that you develop strategies to ensure that your customers are able to interact with you in the manner that is most convenient for them. Put simply, multi-channel marketing is all about reaching and interacting with consumers using a combination of both indirect and direct communication platforms. This might include a company website, a retail store, mail order catalogues, direct mail communications, email or mobile communications. No longer are marketing methods limited to print advertising or tv commercials, or direct mail; they now encompass digital advertising, company websites, and social media, such as Facebook and Twitter. Why has multi-channel marketing become so important? Consumers have changed the way in which they consume media and interact with companies. Rather than being passive recipients of ads on TV and in newspapers (which they use less and less of in today’s technological age), they are actively looking for information on companies and researching online, giving them more control over the buying process itself. 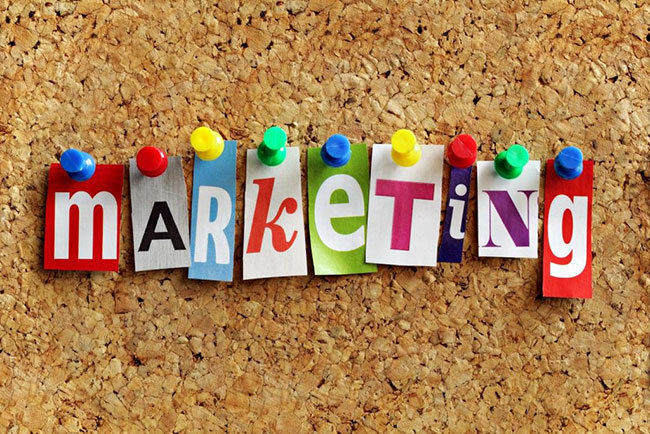 With their attention more fragmented, it becomes increasingly important to not only create a marketing strategy which gives your company a presence in areas where your customers are active, but also to have a strategy which is able to attract their attention and engage people who are very used to seeing marketing in all its forms. Develop a clear understanding of your target audience. This will give you the information needed to identify and develop your key message, based on your customers’ motivations and communication preferences. Identify the best channel for a particular campaign. You need to know which channel or channels will best meet your objectives. When communicating a message across multiple channels, ensure that you always have a consistent look, so that your branding is immediately recognisable. This means not just logo placement, but the look and feel of your communications, from the style of photographs to the colours, fonts and graphics. Customers will notice and remember you more when they get to know you. Ensure that all content is clear, concise, compelling and consistent, and that it’s easy to adapt should you wish to use it across more than one channel. Take every opportunity to integrate your marketing. If your aim is to get your customers to your website, include the URL in all your other advertising. If you want to customers to interact via social media, give links to Facebook or Twitter. And don’t forget to keep URLs and user names consistent and easy to remember. Synchronise your marketing campaign. This is vitally important if you have several team members each working on separate areas within the campaign. Have regular team meetings to ensure that your message and branding remains consistent. Finally, don’t forget to analyse each campaign, to give you an understanding of the effectiveness of each channel. Poor optimisation is one of the main reasons why multi-channel marketing may not deliver the desired results. As with any marketing campaign, multi-channel marketing is not without its flaws, which normally arise as a result of sending out irrelevant messages or running a disjointed campaign. All campaigns must be correctly targeted to ensure maximum success. Plus, your message should be tailor made for each specific channel to give it the best chance of engaging your target audience. If you’re looking to implement multi-channel marketing, always ensure that you understand your customers’ needs, establish a multi-channel marketing platform integrating both traditional and new channels, and always give your customers a consistent customer experience whichever way they choose to engage with you.